Malaysian-backed developer Beulah International has added the Melbourne suburb of Kew to their ever-growing development portfolio, snapping up a site for more than $11 million. The developer has been active in Melbourne’s property market of late, with the December acquisition of the BMW dealership site for more than $100 million and a historic site in Melbourne’s Northcote for $12.8 million. The developer has already announced they’ll be working with Fender Katsalidis Architects to deliver the residential project at Kew. Beulah also worked with Fender Katsalidis for their Hallmark Ivanhoe and Paragon projects in Melbourne. The $200 million “Paragon” development sold out prior to the public sales campaign – 49 apartments sold in two days. Beulah acquired the site in 2016 for $25.6 million. 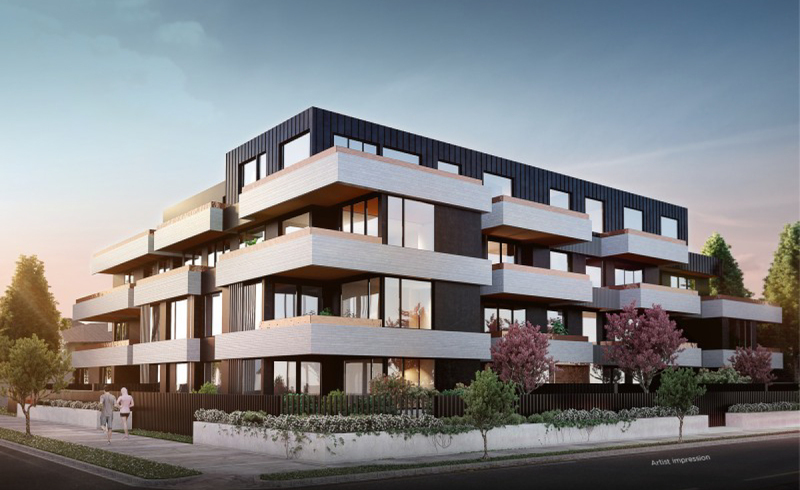 The developer plans to build a range of two- and three- bedroom units on the 2,000sq m site located at 367 Cotham Road, Kew, that “resemble the size of homes”, presumably aimed at the owner-occupier. Beulah International executive director Adelene Teh said the plans for their newly-acquired site will provide an opportunity for young families looking to get into the area. “The position is so close to a range of highly sought-after schools in Kew’s education precinct as well as trams, shops and the added benefit of being only 10km from the city,” she said. The Kew site grab is the latest addition to a portfolio that has grown to an estimated value of about $3 billion after only three years of real estate activity. The recent Northcote acquisition is likely destined for a townhouse development of 20 high-end dwellings priced in excess of $1 million. 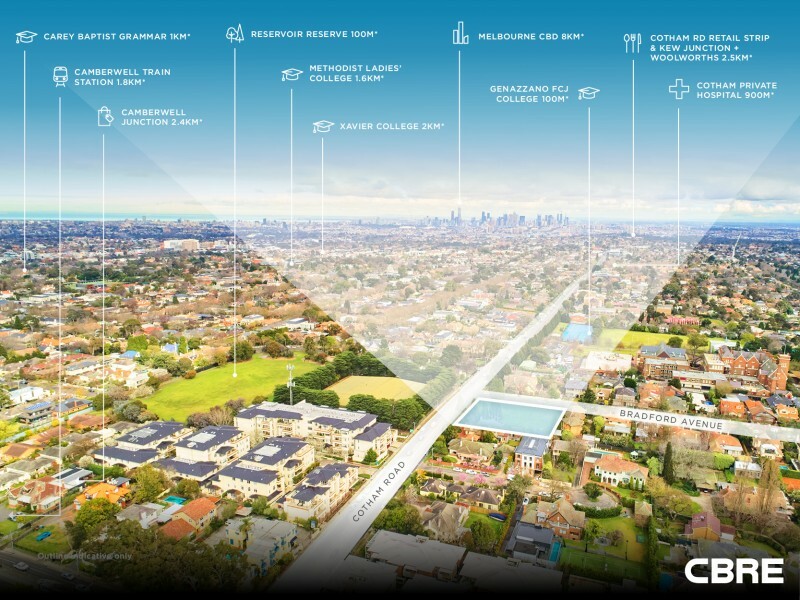 Beulah International’s portfolio includes eight sites, stretching across Melbourne suburbs Doncaster, Ivanhoe, South Melbourne, South Yarra and Melbourne CBD as well as Northcote, Southbank and Kew.